It can take years or even decades to build a successful business. Yet, when the time comes to sell a company or transfer it to the next generation, the tendency is to move quickly, pushing the transaction through to accelerate the next phase of life. Whether a third-generation business or start-up, it is never too soon to prepare. Thinking ahead means coming out ahead in the long run. There are several practical steps you can take throughout an enterprise’s lifecycle to ensure success when a transfer finally occurs. 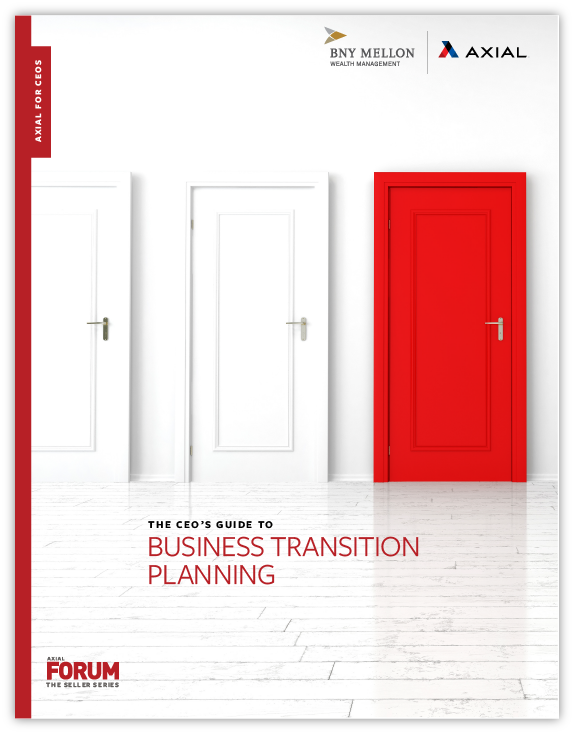 This ebook will walk you through the basics of business transition planning — from years before sale to post-transaction.